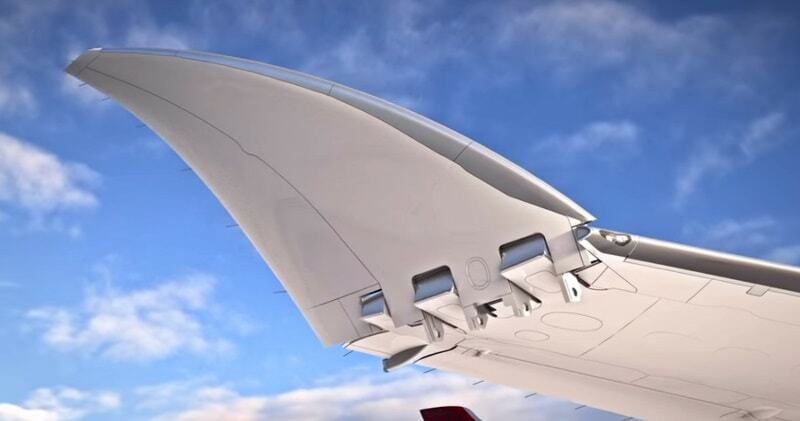 Boeing’s unusual 777X extendable wing complies with current safety standards. Boeing showed the folding-wingtip cockpit controls for the first time when it unveiled the 777X flight deck at the Dubai Airshow. The amazing, glider-like wings of the 777X take carbon composites to a new level. Longer and more efficient, these revolutionary wings will change how we fly. 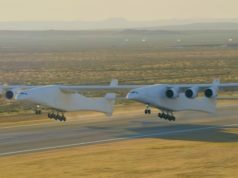 It is so big, Boeing has developed hinges on its wingtips.The plane will have the widest wingspan of any aircraft: 235 feet, 5 inches (71.8 meters), making it wider than four 53-foot (16-meter) semi-truck trailers parked end to end. The hinges will fold up, allowing the plane to shorten its wingspan when it’s rolling across airport taxiways, the first design of its kind on any commercial airliner.The hinged wingtips will measure 12 feet, and locking pins will prevent them from folding during flight.